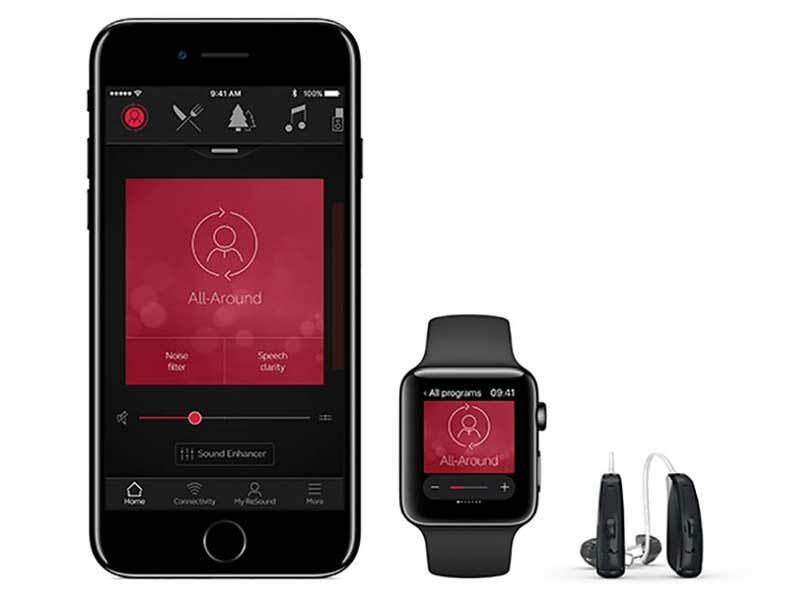 Surround Sound by ReSound means you will hear 360 degrees of sound. 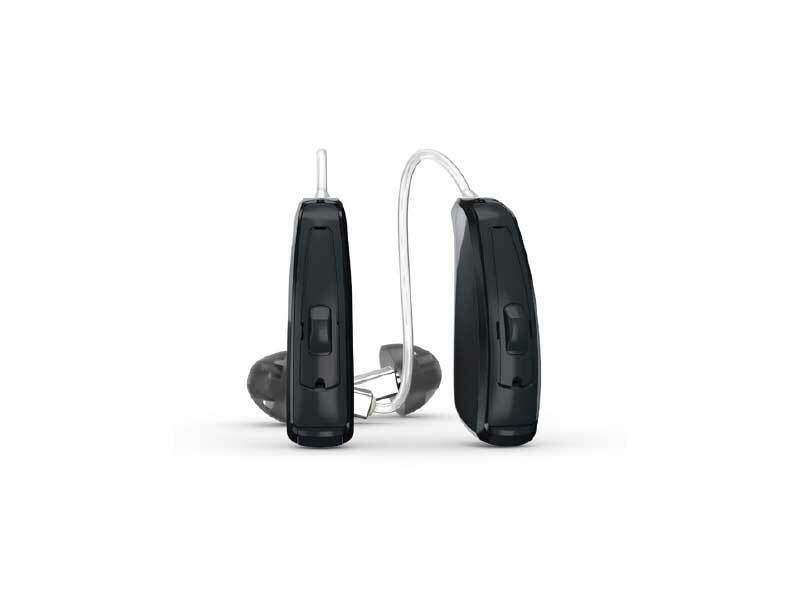 Now you no longer have to turn your head or position yourself to hear the person who is speaking. 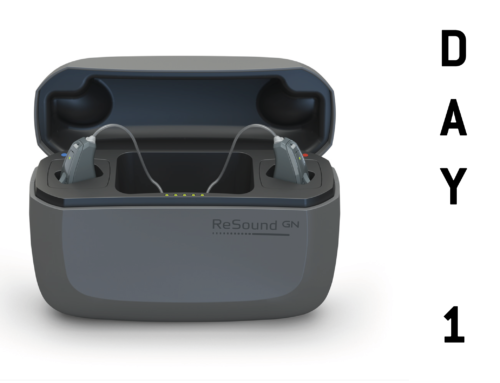 The ReSound Linx 3D is one of my favourite hearing aids so far! 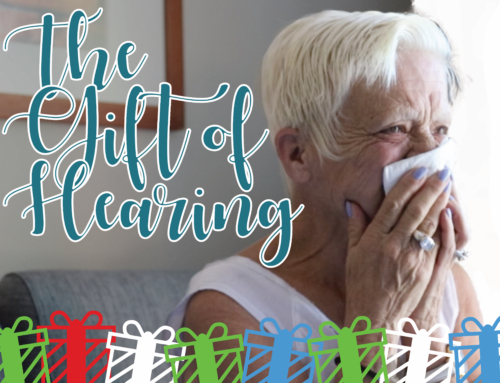 With the ability to control my hearing aids with my phone, I am able to discreetly make adjustments without anyone knowing. 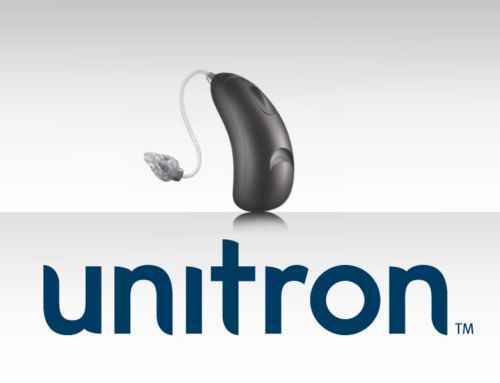 With this connection, I can also stream music and listen to phone calls through my hearing aids, increasing the percentage of conversation I can get throughout my phone calls. The connectivity is good, but sometimes the connection can crackle and technology is not at a point yet to decide if you are watching a video with sound or scrolling through your facebook feed (Roll on unneeded programme changes!!). 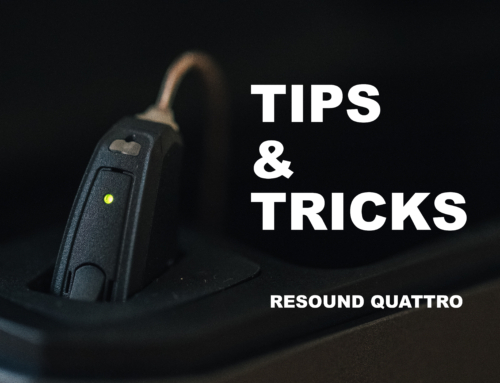 Speech in noise is good, even in noisy environments where I needs to make changes myself, however with changes in increasingly noisy environments, the sound does start to get ‘tinny’ and it can be hard to concentrate over time. Depending on the battery type you use, time is of the essence. Rechargeable batteries at the moment can last 8-12 hours depending on the day while normal batteries will normally last around 3 days. 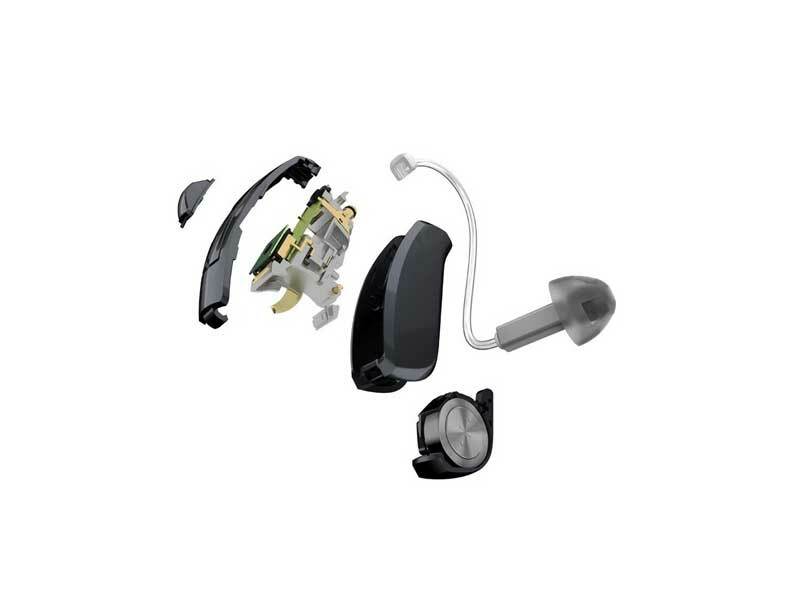 While there is a bit to go until everything is perfect, I definitely recommend this hearing aid for technology users and music lovers. Hear everything again in clear definition. 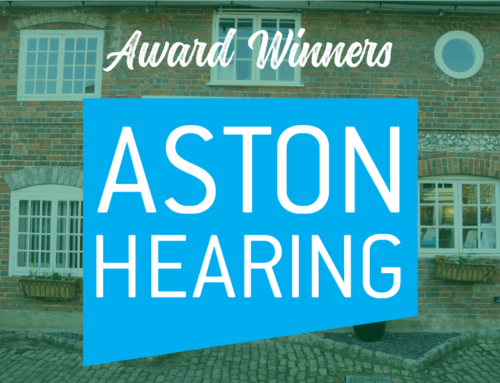 Have you tested this hearing aid? Review Heading A headline for your review. What do you think of your aids? (GDPR) Would you like to be added to our database?